A discussion that involved the use of coincidence in a story written by me made me check more accurately the use other writers and other media make of them. Having checked out books and TV series it appears that coincidence is clearly used a great deal to push the storyline. 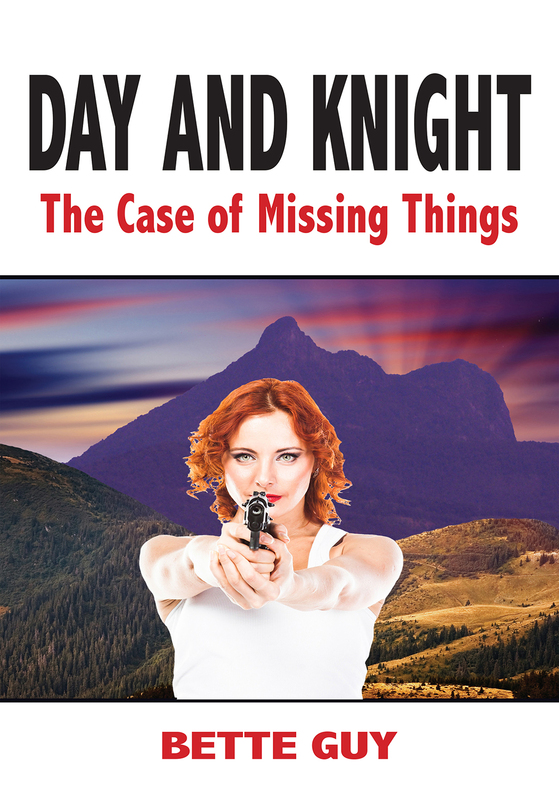 Plots in Crime particularly need such coincidences to further enhance the pace of a story. How many times do the criminals, chased by the police, find themselves down an alleyway at the end of which is a massively high wire fence? How many times does a character come across their lover in the arms of someone else, when they arrive on the scene totally unexpected? How many times is a train or bus missed by seconds, only to turn the story in a barely credulous direction? There are hundreds of instances where the coincidence of people meeting in a certain place makes the suspension of disbelief compulsory. That is fine by me. 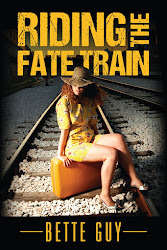 In my book, Riding The Fate Train, I push the point further, questioning whether it is Fate that makes certain events occur and is therefor a greater impulse than mere coincidence. Life is full of coincidences, whether man made or driven by Fate. A book I am reading about a Jew caught up in the life of a concentration camp during WW2 could be said to have been saved by Fate, by the coincidence of meeting another prisoner who helped him to work safely for the Nazis' rather than be killed immediately or slowly by over work and under nourishment. 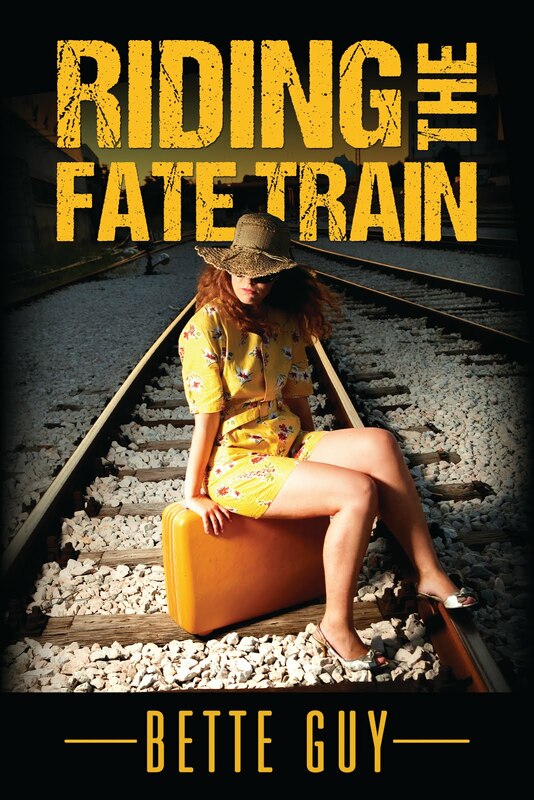 Many others did not have this trick of Fate to save them. SO the question then is not the use of coincidence in a story but the number of incidents directly impacted by it. This can only be discussed within the context of a particular piece of work. So no space here but it is interesting to contemplate. If, by coincidence, someone of great importance reads my blogs and admires the writing as well as the philosophy, then maybe I will be rewarded with a publication in some mainstream magazine or paper. Ah, such are the dreams of the imagination. Coincidence? Fate? Who can say? Hope reigns eternal even if coincidence does not.